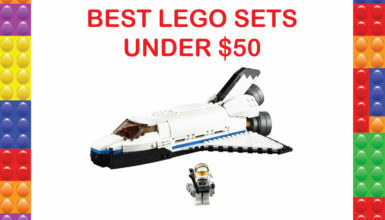 When you are looking for a fun Lego set to put together, there are a lot of options to choose from. Some of the sets that are the most fun to put together and play with are those from the movies. These sets will allow you to recreate scenes that you loved from the movies as well as create your own. Let’s take at nine great lego movie sets so that you know what to buy the next time that you are looking for a gift. 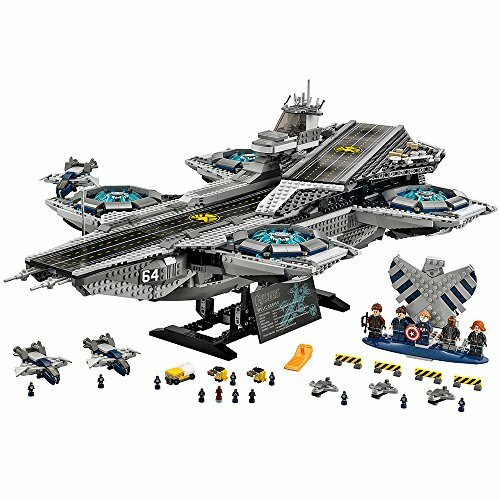 If you love the Avengers Movies, then this helicarrier, which is used by SHIELD agents, will be a great Lego set to own. 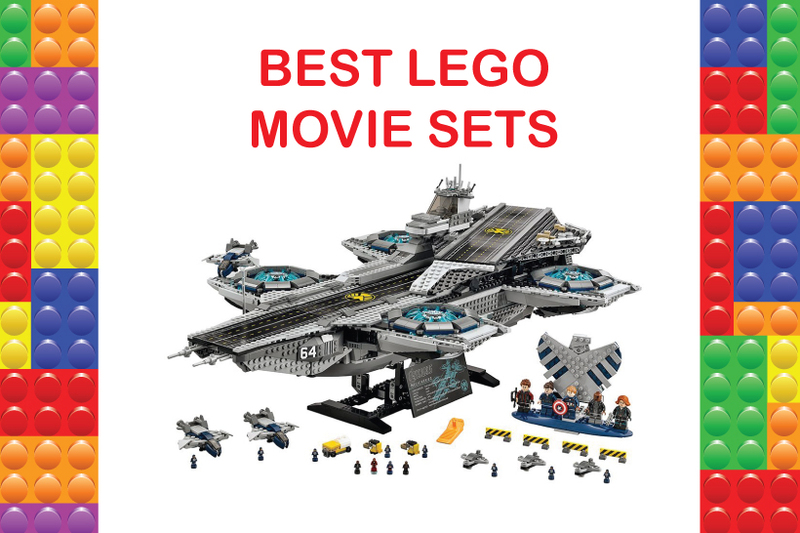 It is about 11 inches high, 31 inches long, and 17 inches wide in total, and there are other sets that you can purchase to add additional features to the helicarrier. 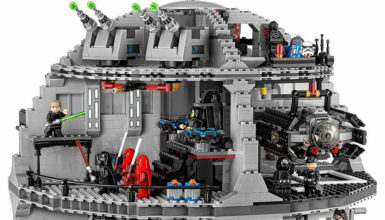 This is a set that has 2996 pieces, and it is designed for individuals over the age of 16 to put together and enjoy. There are translucent elements that are designed to make up the armor on the exterior of the carrier. The rotors can be turned by hand, and there are ground support vehicles and fighter jets on the carrier as well that can help you in your battle. All-in-all, there are two runways, four road blockades, two forklifts, and a gas truck that you can drive around on the carrier. 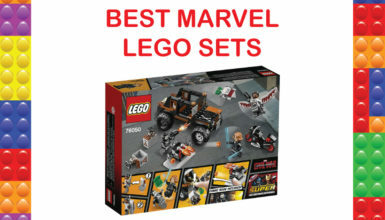 The set also comes with five minifigures: Nick Fury, Maria Hill, Black Widow, Hawkeye, and Captain America as well as 12 micro SHIELD agents. The set also comes with a SHIELD Logo stand that supports each of the five minifigures. The stand is about four inches tall. Do you love the Ghostbusters movie from 1984? 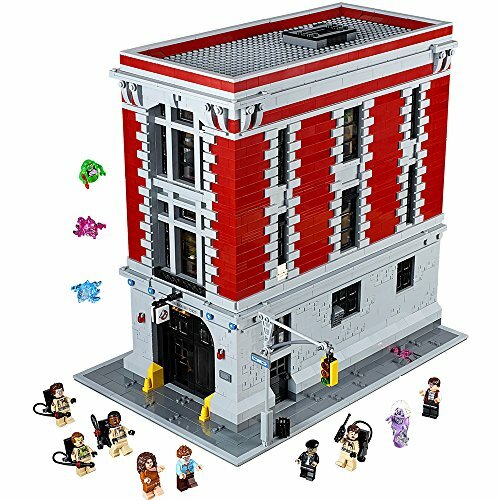 Well, this set is a three-story building that represents their headquarters, and it includes 4,600 pieces that are going to be ideal for making a laboratory, a darkroom, and even a containment area for all of the ghosts. There is even an area for the minifigures to cook, sleep, and essentially live. The building is 14 inches tall, nine inches wide, and 14 inches deep, but when the walls are open, it doubles in width. There are pink and blue ghosts that come with the set that can be placed around the building as well as on the outside. Slimer is also available to place anywhere around the building. 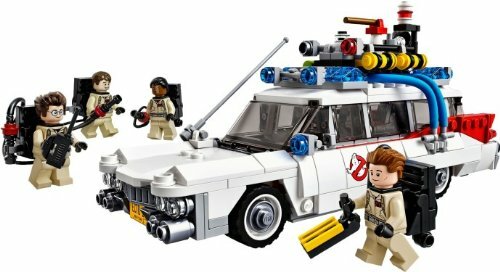 Nine minifigures come with the set, and they include: Peter Venkman, Egon Spengler, Raymond, Stantz, Winston Zeddemore, Janine Melnitz, Louis Tully, Dana Barrett, a zombie driver, and a ghost from the library. There are also household accessories that come with the set. Some of these accessories are oozing with slime, while others are designed to be regular objects that may be found in their headquarters. The walls of the building open up so that the rooms can be accessed more easily. There is even a fireman’s pole on the one side that is designed to allow the characters to exit the building more quickly. 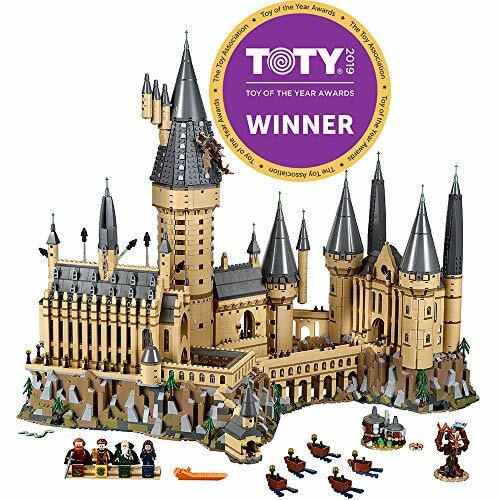 The Harry Potter Franchise is a series of movies that has quite a few fans, and this Lego set is a microscale model of the School of Witchcraft and Wizardry: Hogwarts. With 6020 pieces, you can easily recreate all of your favorite scenes. In fact, all of the staircases move, and the chambers, the classrooms and the towers can all be found inside of the castle. You can even build the Chamber of Secrets, the Whomping Willow, and Hagrid’s Hut. In this set, there are 27 micro figures that you can play with to recreate scenes from the movies. These characters include students, professors, dementors, and more. There are even five boats that you can build and keep in the mote of the castle. The castle is a full 22 inches high, 16 inches deep, and 27 inches wide, so it is an enormous castle that you can use for a lot of recreations. It comes with four minifigures as well, which include: Rowena Ravenclaw, Salazar Slytherin, Helga Hufflepuff, and Godric Gryffindor. These iconic figures can even help you recreate the scene in the great hall when students were sorted into their houses. 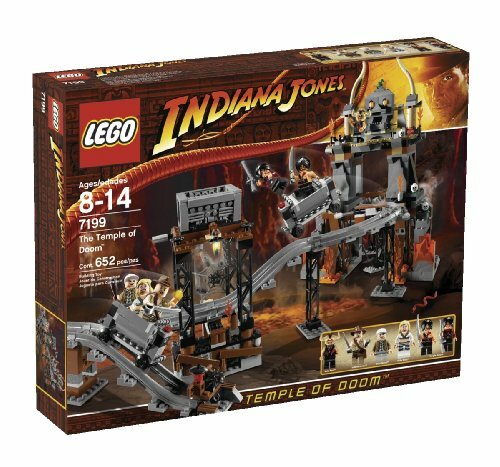 Indiana Jones and the Temple of Doom is an iconic movie that has a lot of action scenes that are great to recreate, especially if you have the right set. This is a Lego set that includes 652 pieces, and it includes traps and rail cars as well. The process of building the entire set is a bit complicated, but it should not take longer than a few hours to complete. There is a 37-inch mine track that will allow you to ride down the area in one of the two mine carts. There are also plenty of other booby traps and snakes and spiders that you can encounter along the way to the skull altar that can be found in the movie. There is a boulder-rigged mine shaft that you will need to look out for as well as the chopping sword. In this set, there are six characters that are designed to help you recreate the scenes from the movies. These characters are Indy, Willie, Short Round, Mola Ram, and two temple guards. Each one is designed with intricate details that can be removed like Indy’s knapsack and hat. There are weapons that the characters can use as well, which include clubs, swords, and guns. 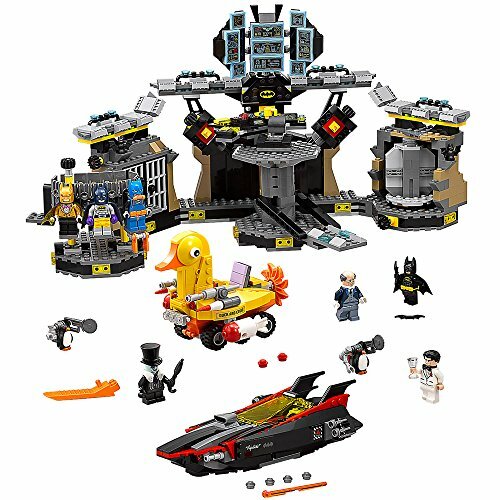 If you loved the Lego Batman Movie, then this Batcave Break-in set is perfect for you. With 1045 pieces, this is a great set to explore and recreate your favorite movie scenes. The Batcave is designed to have a transformation chamber that can be rotated so that Bruce Wayne can transform into Batman. There is even a raised control center in the middle of the cave that has a rotating chair, moving platforms, and a batcomputer. In total, the Batcave is eight inches high, 15 inches wide, and seven inches deep, so it provides enough space to enjoy your recreation. The set comes with a few characters that you will enjoy, which include Batman, the Penguin, Bruce Wayne, and Alfred Pennyworth. There are also two hench penguins in the set, which have robot arms that are attached to their backs. These characters come with their own accessories. Batman has a cape and a utility belt as well as a small batboat that he can easily take a ride in. The penguin has an umbrella and a top hat as well as a duckmobile that has a rotating propeller. It also has stud shooters and flick missiles that you can use to attack with. 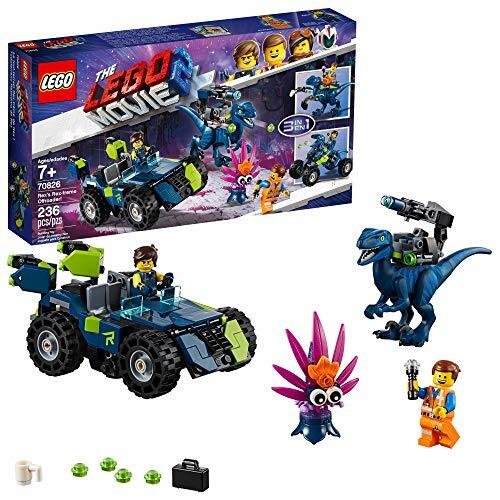 6) Lego The Lego Movie 2: Rex’s Rex-treme Offroader! If you love the Lego Movie 2, then this is a set for you to consider because it is a great option for recreating some of the scenes that are found in the film. The set comes with an off-road vehicle that can be changed into two other armored vehicles. It even comes with a Recon Rex-o-saurus that will allow you to build an Execu-Rex-o-saurus or a Rex-o-saurus Quad. Both the offroad vehicle and the raptors have stud shooters that are great for scenes with a lot of action. In addition, the gun that is positioned on the back of the raptor can be removed and used by one of the characters. Rex is included, and he has a flashlight and a mug that he can hold. Emmet is also included, and he has a flashlight that he can use. There is also a plantimal creature that comes with the set that you can use. In total, the set is 236 pieces, and it is not that difficult to put together and transform the vehicle when you want. 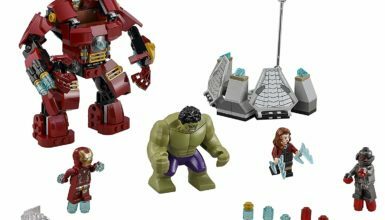 This is a very large set that is 1363 pieces, but if you are a fan of Avengers: Infinity War, then it is a great option to consider. It is recommended for individuals that are over 14 years of age. The helmet can easily flip open and show a cockpit for the figures that you are playing with. The chest of the armor is designed with a small glowing brick that is designed to look like an arc reactor that is like what you would see in the movie. His arms can be standard or jackhammer, but when using a regular arm, there are fire repulsor rays that you can use as well. These rays glow, and all of the body parts of the mech can be moved to your needs. In total, the model is a full nine inches tall, which makes it about the size of most grown folk’s feet. It is also three inches long, and eight inches wide. This set also comes with an information plate that he can attach to using his feet. 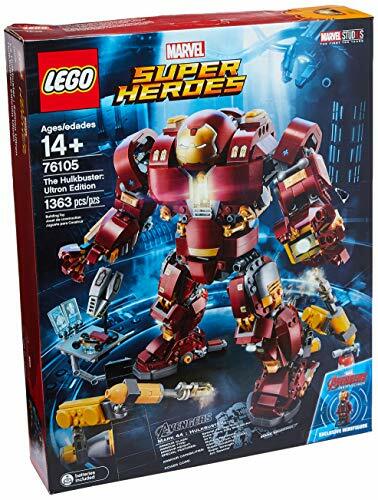 It comes with an Iron Man Mark 43 minifigurine as well. 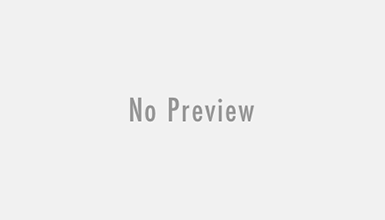 Another Ghostbuster set that you will love if you enjoy the movie is this 508 piece set that includes the four main Ghostbusters: Peter Venkman, Egon Spengler, Ray Stantz, and Winston Zeddemore. This is a vehicle set that you can use to drive around the neighborhood searching for ghosts. The vehicle comes with the logo, a removable roof so that you can put the characters in the car, and paranormal detection equipment. Even though there are four characters, the vehicle only has seats for three of them. The set also includes proton packs for them all as well as a few ghosts. The roof of that car also has a computer that can be used for tracking. Tron: Legacy is a great movie that came out in 2010. If you enjoyed the racing and the scenes that this movie offered, then you are going to really love this Lego set. It is only 230 pieces, so it should be relatively simple to put together. 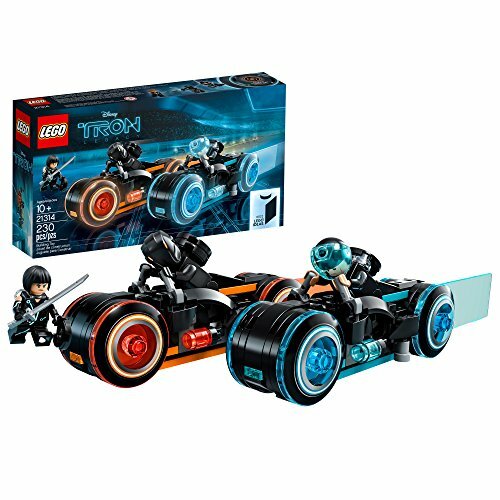 In this set, you will be able to build two different light cycles and the grid that they ride on to compete. There are three minifigures included in this set. Sam Quinn, Rinzler, and Quorra, and they come with identity discs, and Quorra comes with a sword. The set also comes with a base where you can keep your light cycles without an issue.